Enjoy beautiful sunsets from this west-facing unit with skyline views. Kitchen complete with 4-pc stainless appliance package, granite countertops, island with storage, & Euro-style cabinets. New hardwood floors in living area & new carpet in bedroom. Private balcony, in-unit laundry, & heated garage space. Assessments include heat, A/C, & basic cable. Close to lake, parks, shopping, & transportation. 1720 S Michigan Avenue #1914 Chicago, Illinois 60616 is a condo property, which sold for $185,000. 1720 S Michigan Avenue #1914 has 1 bedroom(s) and 1 bath(s). 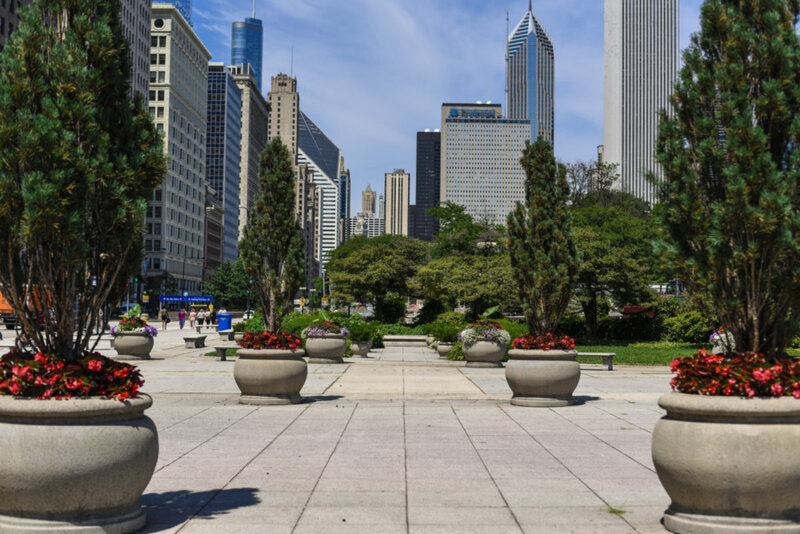 Want to learn more about 1720 S Michigan Avenue #1914 Chicago, Illinois 60616? Contact an @properties agent to request more info.